Today’s Paducah Sun reports “Benton Realtor Sissy Wommack and husband Jerry were the high bidders Friday for the trademark at the sale conducted by Robert Alexander Real Estate and Auction Company.” Later in the article, “Under the terms of the sale, Balentine will receive a residual for each bottle of moonshine sold.” The Between the Rivers Wine and Spirits Store and Moonshine Museum did not sell. Clearly, the trademark is valuable. The trademark sold even though the real property did not. Mr. Balentine is the owner of at least three registered trademarks with “LBL” in them. 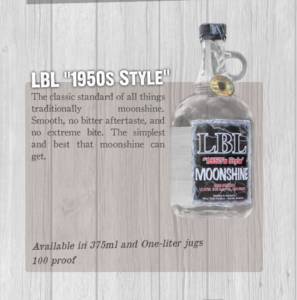 He has at least one other pending application for LBL “Between the Rivers” Moonshine. Two trademark applications were abandoned. The article calls it a sale but also says Balentine will receive a residual. The article is unclear about whether this will be a transfer of one or all trademarks or just a license. The difference between a license and a transfer is just who owns the trademark. Both could be set up as a payment per bottle or a percentage of profit amount. The United States Patent and Trademark Office has no record of the transfer yet. Trademarks have value. Here the trademark itself was an asset that could be sold outright or licensed. If you have questions about trademark transfers or licensing, please give us a call at 270-534-5135. 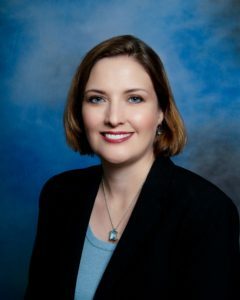 Julie Tennyson is a licensed patent attorney and assists clients in trademark, copyright, trade secret, and business matters including licensing and transfers. Ms. Tennyson is a partner at Marcum Tennyson PLLC.